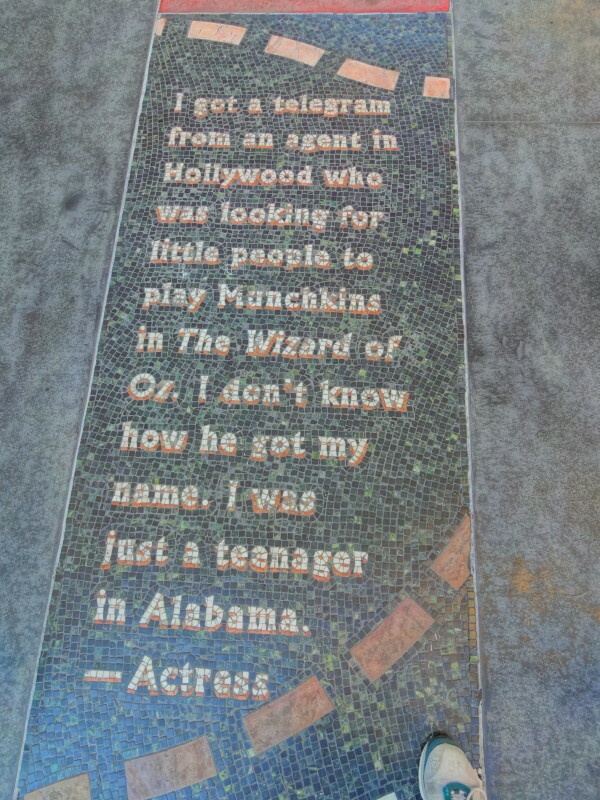 Yes, my friends, there is hope for success in Hollywood, even for the little people. M.C. has heard hundreds, maybe thousands of stories like this one by an unnamed actress. It’s a story of hope to the millions of would-be actor/actresses who make the pilgrimage to Hollywood each year in search of their lucky big break. Yes, they still come in droves. I hope that never changes.